Darshonaut: Dusk to Dawn Vinyl Album "Remains" has sold out, now available as digital download. 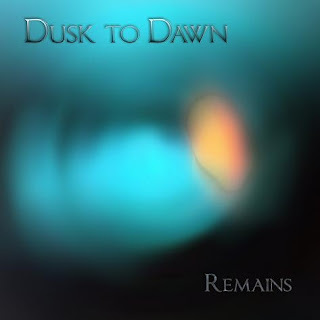 Dusk to Dawn Vinyl Album "Remains" has sold out, now available as digital download. We received information from Atemporal Records that the 'Remains' vinyl album (released 2012) has sold out.